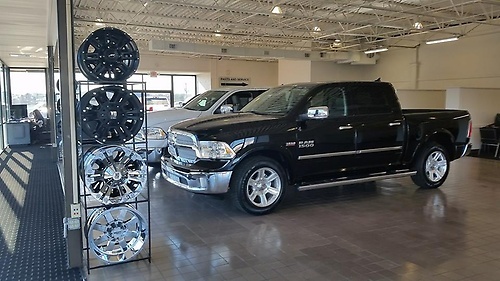 At Keffer Chrysler Jeep Dodge RAM, choose from all of the most popular Chrysler, Jeep, Ram and Dodge cars. New 2014-2015 Chrysler, Jeep, Ram and Dodge cars, including a huge selection of the all-new 2015 Jeep Grand Cherokee. When you visit our dealership you will find the new 2015 Town and Country, Grand Caravan, Ram 1500, Wrangler Unlimited, 200, Compass and more. The Chrysler certified Keffer sales team is ready to answer any of the questions you have about a particular model. 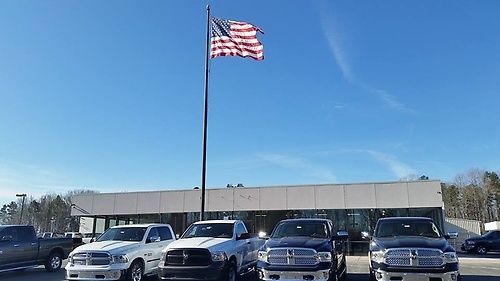 For everyday low prices and the best selection of Chrysler, Jeep, Ram and Dodge cars in Charlotte, visit our dealership today. 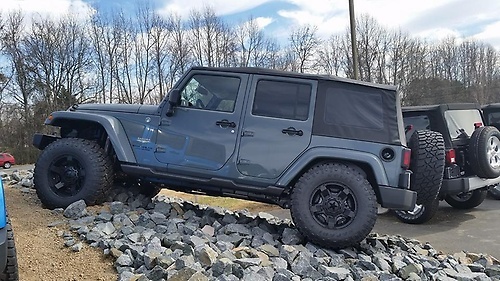 Proudly serving the areas of Indian Trail, Cornelius, Monroe, and Fort Mill, SC.We are the #1 Jeep Dealer in the entire Southeast. 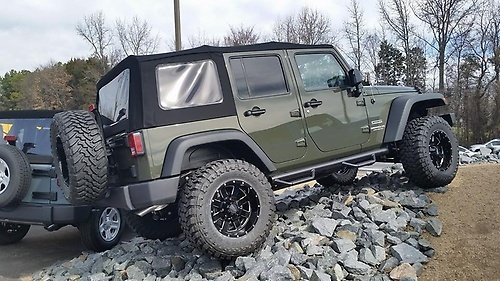 Our dealership has many used cars from the top auto manufacturers of today, and we have our mechanics fully inspect the vehicles prior to going on sale. 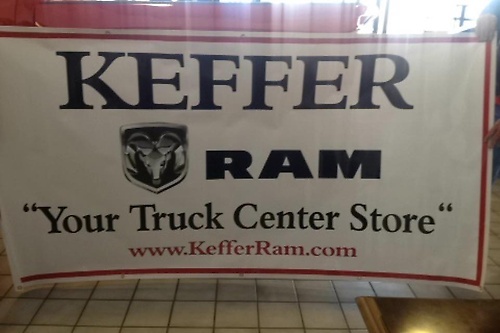 So for quality used cars in Charlotte, NC or a Chrysler Certified Vehicle - visit Keffer. Select from pre-owned cars, convertibles, trucks, mini-vans, SUVs, sports cars and more all at one location.